The Tokyo Pop Chaise Longue, designed by Tokujin Yoshiok for Driade, consists of a polyethylene single block. It's an extremely comfortable dormeuse that can be used indoor or outdoor. 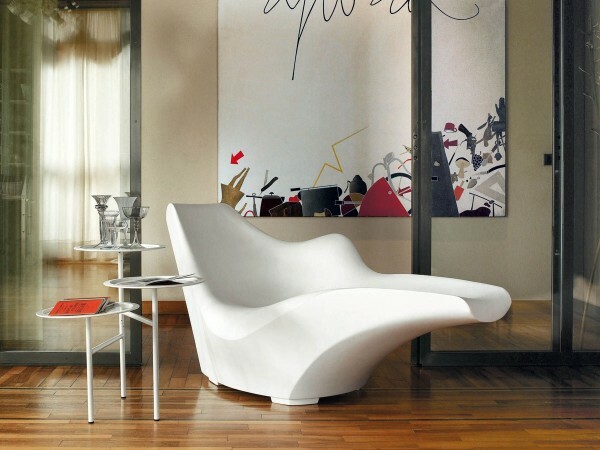 Since 2002 Driade Store produces the lounger out of the Tokyo-Pop series after the original shaping by the designer Tokujin Yoshioka. 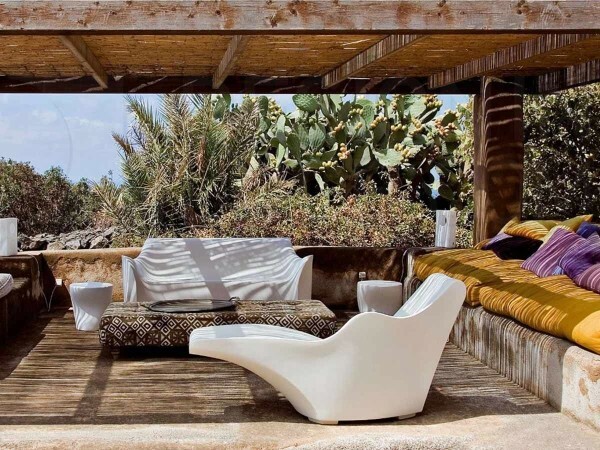 The stylish and ergonomic lounger consists of monoblock polyethylene and is adapted for indoor and outdoor use. The whole Tokyo-Pop series consists of an armchair, a sofa, the Dormeuse, side table and stool.